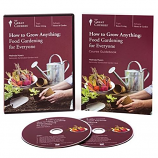 Take your skills to the advanced level with the help of Christian Lillieroos and Eric Owens. This highly informative program presents the techniques, training methods and playing strategies needed to become a champion. Among the topics covered are: grip, timing, technique, consistency, playing with and against long pips rubber sheets and the five point training system. 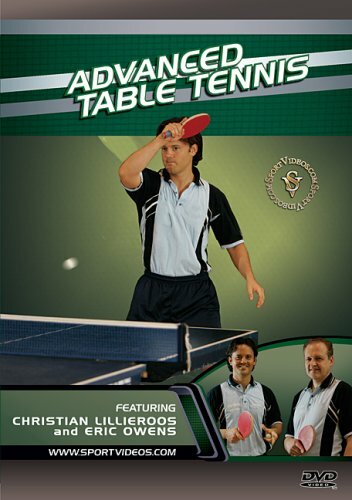 This DVD is a must have resource for any intermediate to advanced level table tennis player. About the Coach: Christian Lillieroos is the former coach at Texas Wesleyan University. He is certified by USA Table Tennis as a National Coach. He was nominated USATT Coach of the Year for 1997 and 2002. Eric Owens is a multi-time member of the US Table Tennis team. He is a US Mens Singles Champion, Pan American Gold Medalist, North American Doubles Champion, and four-time College Mens Singles Champion.